In a Chats in the Stacks book talk, Sidney Tarrow, Emeritus Maxwell Upson Professor of Government and adjunct professor at Cornell Law School, will present The Resistance: The Dawn of the Anti-Trump Opposition Movement, co-edited with David S. Meyer. 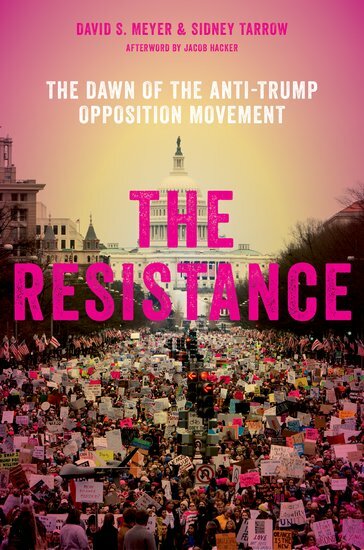 Featuring both young and senior scholars, The Resistance unearths the origins and dynamics of different sectors of the anti-Trump movement. Tarrow will be in conversation with Glenn Altschuler, Thomas and Dorothy Litwin Professor of American Studies, to give an overview of this emerging movement and to provide sharp analyses on how it might exercise political influence and fight off the danger to democracy in the Trump era.